Laxminarayan Dev Yuvak Mandal (LNDYM) Malad organized Blood donation camp at Malad on Mar 10, 2019. 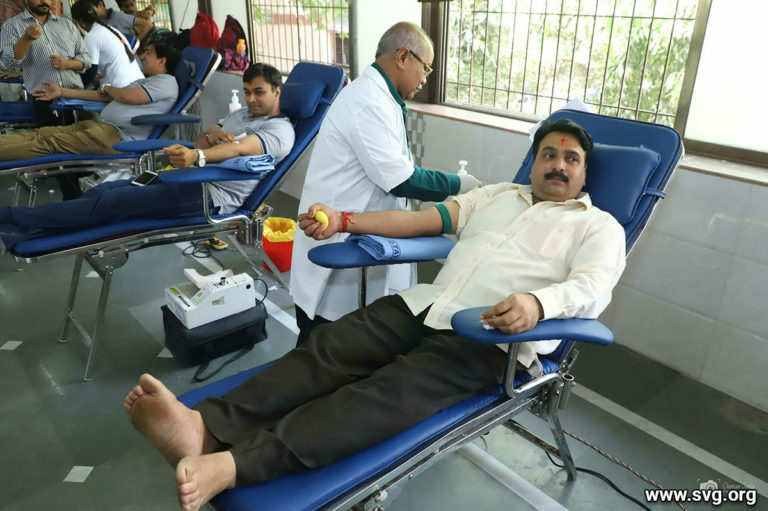 More than 100 haribhakto donated blood to help community. During International Shree Swaminarayan Mahamantra Mahotsav Gadhpur, Blood donation camp was organized by inspiration of H.H. 1008 Acharya Maharaj Shree Ajendraprasdji Maharaj , P.P. 108 Bhavi Acharya Maharaj Shree, Santo, Bhakto donate blood during camp. More than 500 blood bottles donated to hospital as a charity. 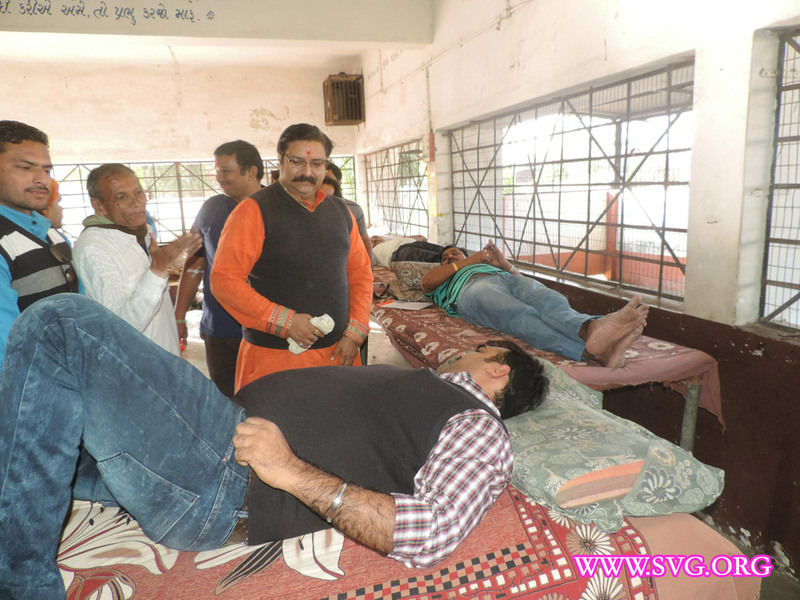 Laxminarayan Dev Yuvak Mandal (LNDYM) Vadodara organized Blood donation camp at Vadodara on Dec 20, 2015. More than 100 haribhakto donated blood to help community.